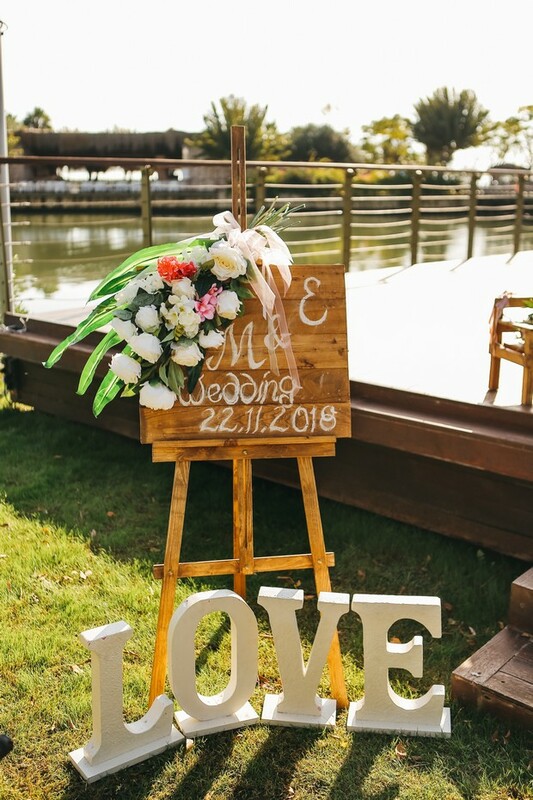 What us girls at weddingsonline love most about Lana is that not only is she amazingly creative, but she is super organised too! 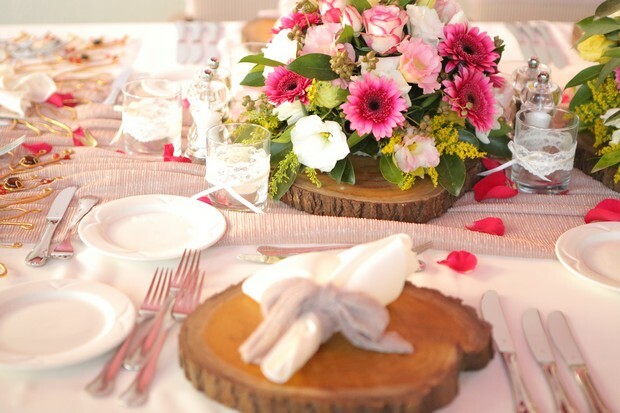 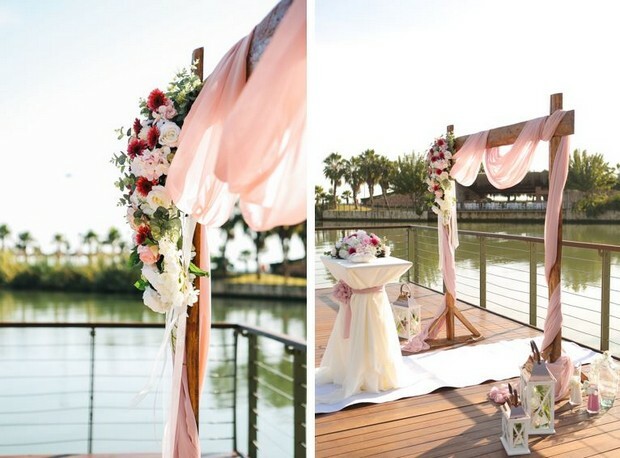 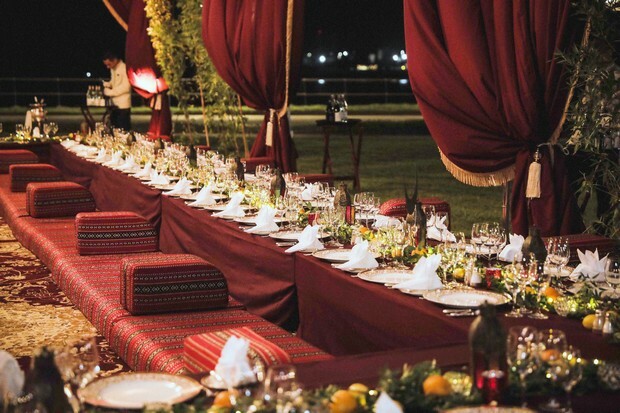 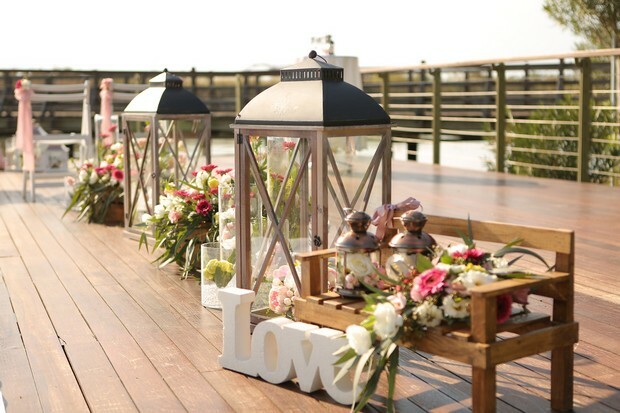 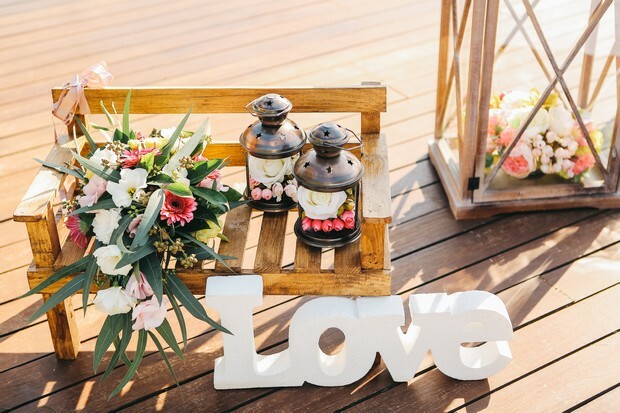 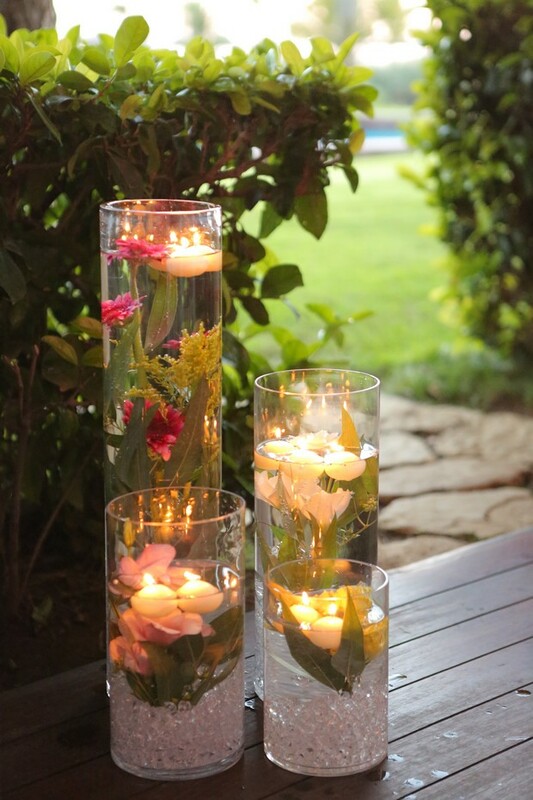 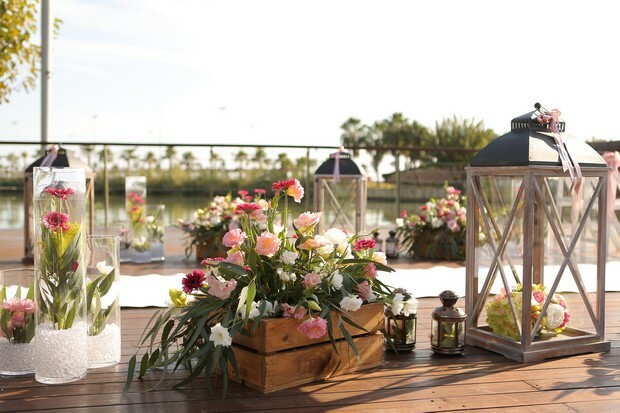 She has lots of experience at planning weddings both in the UAE and abroad and will be there to guide you through all steps of the planning and creative process. 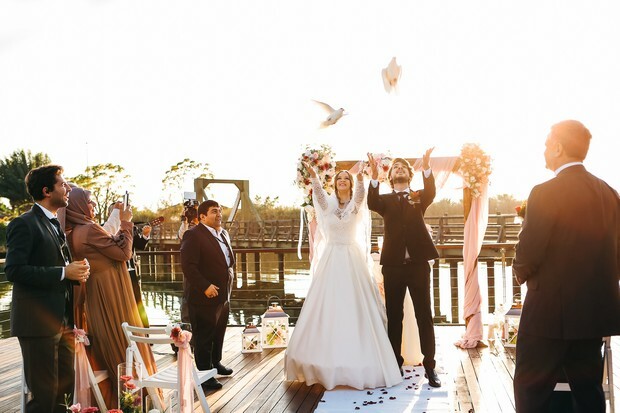 Having planned many destination weddings Lana knows how stressful local paperwork and visas can be: let her be the fairy that makes it all magically happen for you! 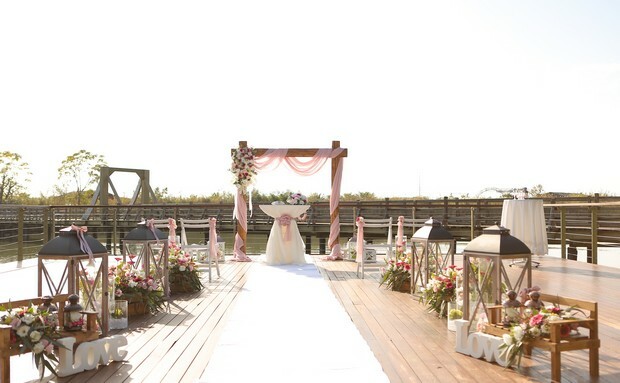 All images courtesy of Lana Wedding Planner.